Tower of Guns is a relentless celebration of everything you love about old-school first-person shooters, with stylish graphics and randomized levels and enemies, meaning the action never needs to stop. Entering the Tower of Guns is a pure FPS experience for players who just want to get hold of the biggest guns imaginable, wasting a whole host of enemies and perils in a tidal wave of bullets, battle gigantic terrifying bosses, and upgrade abilities and modify gear to make themselves the ultimate firepower force. 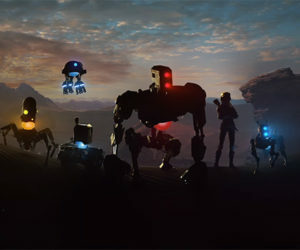 Whenever the player dies, they return to the beginning of the challenge, but stronger and better equipped than before, ready to face different level layouts and enemies, keeping the action fresh and challenging. 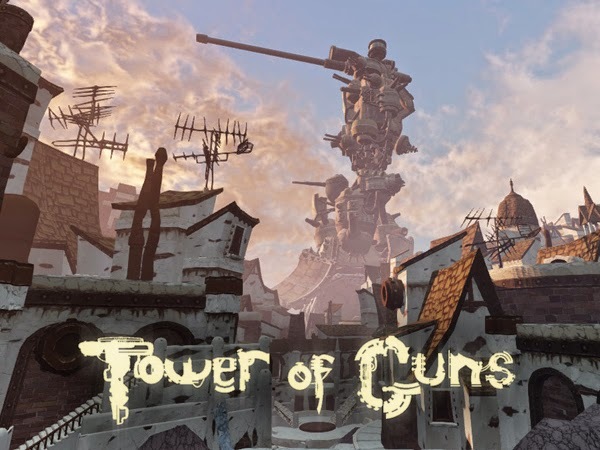 Tower of Guns will be available for the PlayStation®4 and PlayStation®3 on April 7th, and on Xbox One via the ID@Xbox self-publishing program on April 10th for $14.99 USD/EUR (all platforms). PlayStation®Plus subscribers will be able to pick up Tower of Guns for the PS3 and PS4 for free, as it will be part of the PlayStation®Plus Instant Game Collection.